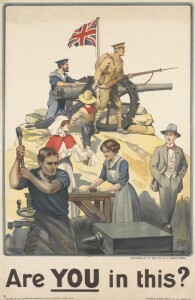 Online registration for our “Making Telecommunications in the First World War” conference on Friday 24 January 2014 is now closed. The one-day conference will take place at the University Club, Oxford on Friday 24 January 2014 from 9.15 to 5.30pm. The final programme for the conference including abstracts is available here. 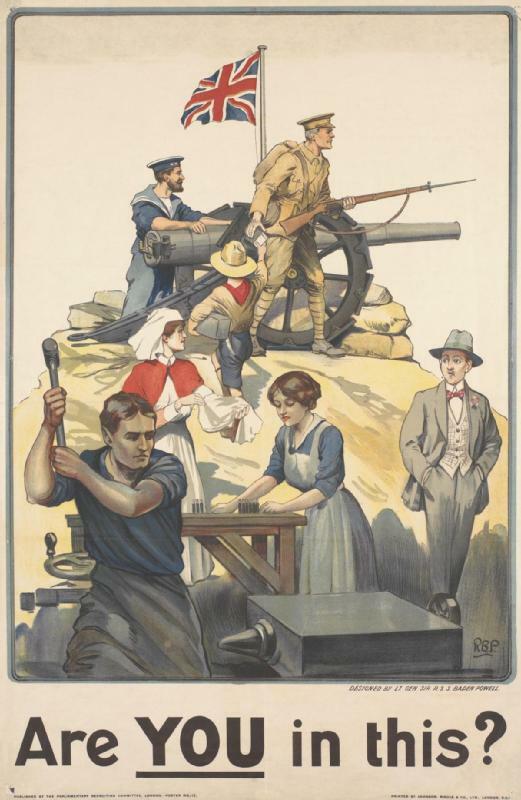 The conference will be preceded by an evening lecture “Patriotism and Profit during World War One” given by Elizabeth Bruton and Graeme Gooday at the Museum of the History of Science, Oxford on Thursday 23 January at 7pm. The lecture is free to attend and doors open at 6.30pm. The lecture will be followed by a reception at the museum from 8-9pm. Directions to the Museum are available here. If you have any further questions, please email Elizabeth Bruton at E.M.Bruton@leeds.ac.uk. This lecture explores the different motivations of individuals, the military, industry, and commerce in relation to World War One telecommunication innovations – were they motivated by patriotism, profit, or both? Wartime developments in telecommunications were especially reliant on pre-war commercial development and innovation. But what motivated commercial companies such as the Marconi Company and others to assist with wartime military demands for telecommunication? Was it, as was often claimed during and after the war, patriotism or did the pursuit of profit and expectation of post-war reward also motivate their contributions to Britain’s wartime efforts? Based on material from BT archives and IET archives, we will explore the roles of individuals, members’ institutions, state bodies, the military, and commercial bodies in the development of telecommunications during World War One. We will also draw out a strong degree of tension between military demands, civilian innovations, and commercial profit. We will uncover voices left out from the traditional narrative of wartime patriotism and explore how wartime activities influenced post-war developments, successes, and technologies. Light refreshments will be provided before and after the lecture. The lecture will be followed by a discussion which will last about an hour in total. Location: Fellows’ Room, Science Museum, London. The Fellows’ Room can be accessed via the Director’s Entrance which is separate to the main Science Museum entrance and is located at the Imperial College end of the Science Museum building. The entrance will be clearly marked. Cost: Free. Spaces are limited – early registration via http://patriotism-profit-wwi.eventbrite.co.uk/ is strongly recommended. For any questions about the lecture, please email Elizabeth Bruton at E.M.Bruton@leeds.ac.uk. Innovating in Combat is a one-year collaborative project between University of Leeds and the Museum of the History of Science, Oxford and is funded by the Arts and Humanities Research Council. Other partners include BT archives, IET archives, Porthcurno Telegraph Museum, Science Museum, and University of Leeds HSTM Museum.